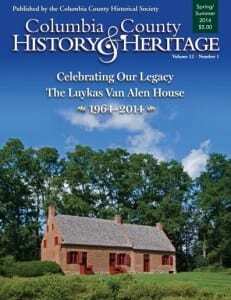 In honor of the Van Alen House 50th anniversary, Executive Director and Curator Diane Shewchuk solicited articles from local authors and scholars Ruth Piwonka and Roderic Blackburn, who have been involved with the National Historic Landmark 1737 Van Alen House since the 1970s. 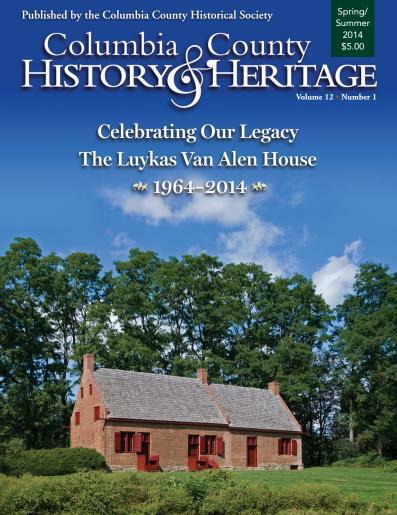 The issue also includes articles by Matt Kirk of Hartgen Archeological Associates, who writes about the archeology of enslaved people at the Luykas Van Alen House. 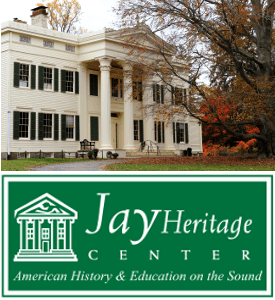 Jeroen van den Hurk writes about Dutch Architecture in the Colony of New Netherland and articles by Diane Shewchuk, Jim Benton, H.F. Meeske and Geoff Benton round out the 50-page issue. Copies are $5.00 each and may be purchased at the Van Alen House or Columbia County Museum and Library, 5 Albany Ave., in Kinderhook. 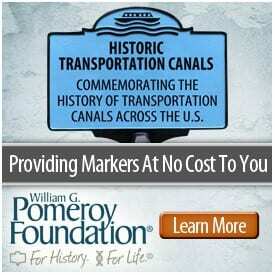 Copies may be mailed for an additional $2.50. The magazine is published twice a year. To subscribe or for more information call 518-758-9265, e-mail library@cchsny.org, or visit their webpage at www.cchsny.org.